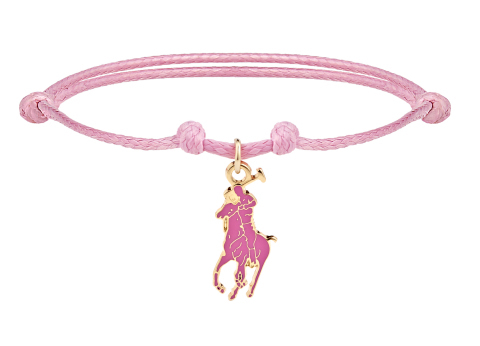 benefits the Pink Pony Fund of The Ralph Lauren Foundation) from Sept.
exclusive partnership has raised more than $5.5 million for the cause. while doing it. To learn more visit macys.com/ideology. United States in a year, resulting in approximately 40,000 deaths. program is targeted to reaching customers in every aspect of their lives.